If you’re shopping for a versatile SUV that handles the streets of Rice Lake as well as it can tackle off-road trails, you’ll want to check out this 2019 Jeep Grand Cherokee vs. Ford Explorer comparison from Don Johnson Motors. While these are both capable vehicles, the Grand Cherokee offers better performance, on and off the road. See how the Grand Cherokee and Explorer match up side by side, then visit the Don Johnson dealership near you to schedule a test drive. 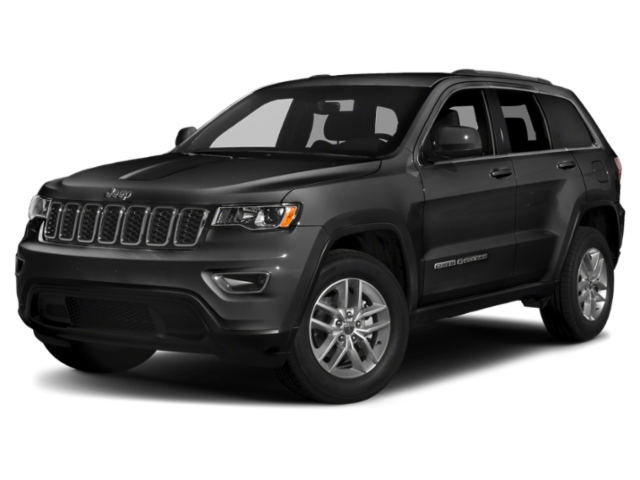 The entry-level model of the Jeep Grand Cherokee is powered by a 295 hp 3.6L V6 engine that is paired with an 8-speed automatic transmission and rear-wheel drive. EPA-estimated fuel economy for this engine is 19 mpg city/26 mpg highway. 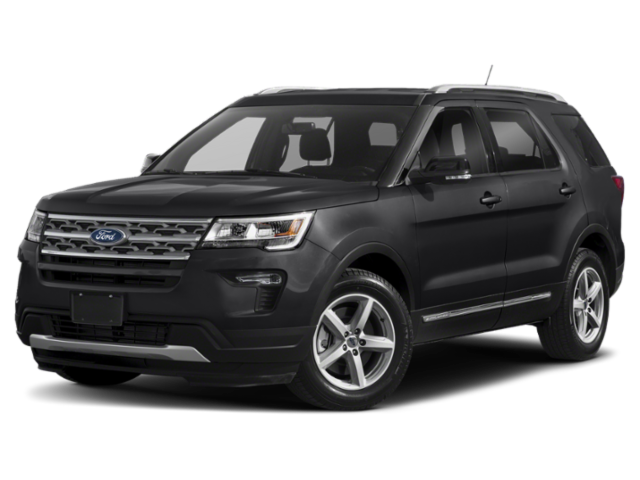 The base model Ford Explorer counters with a 290 hp 3.5L V6 paired with a 6-speed automatic and front-wheel drive. Fuel economy for the Ford V6 is rated at 17 mpg city/24 mpg highway. The Grand Cherokee engine provides more horsepower and better fuel economy, but the Ford offers slightly better acceleration, going from 0-60 mph in 7.0 seconds, while the Jeep gets to 60 mph in 7.8 seconds. Both the Grand Cherokee and the Explorer can be equipped with 4-wheel drive. 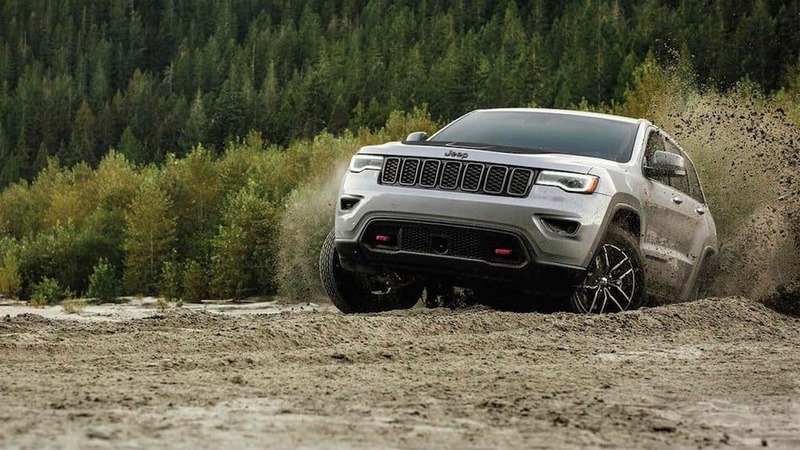 The Grand Cherokee has the edge here due to the superior Jeep® Brand 4×4 system which provides dependable traction on streets as well as the toughest off-road trails. In addition, the Selec-Terrain® Traction Management System allows you to adapt your Grand Cherokee to a variety of road and weather conditions in and around Hayward. 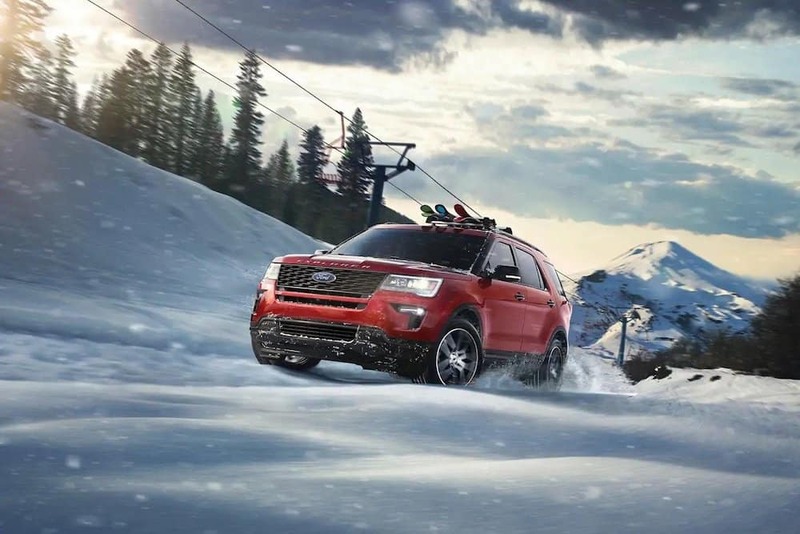 The Explorer can be had with Ford’s Intelligent 4WD with Terrain Management System™. It includes Hill Descent Control ™, a 180-degree camera with split-view and washer, AdvanceTrac® with Roll Stability Control ™, and LED Headlamps with Auto High Beams. The Explorer is no slouch when it comes to off-road duty, but in order to get more of the features that come standard in the Jeep, you’ll need to upgrade to the available Class II Trailer Tow Package. The Uconnect® systems in the Grand Cherokee help to keep you connected no matter where you’re driving. The Jeep also comes with Apple CarPlay™ and Android Auto™ integration, and an available Harman Kardon® audio system that provides concert-quality sound. 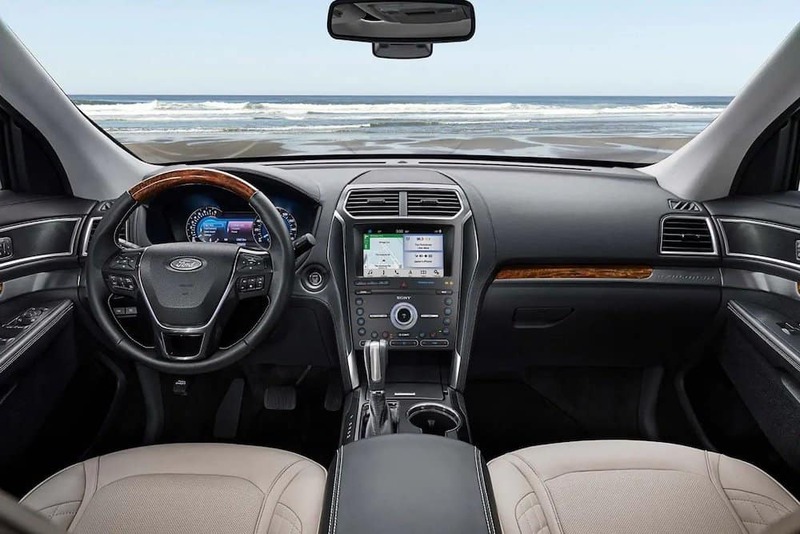 The Explorer features FordPass™ Connect with a Wi-Fi Hotspot and SYNC® 3 standard. More high-tech features can be added by choosing the available Ford Safe and Smart™ Package. At Don Johnson Motors our inventory includes both the new Jeep Grand Cherokee and Ford Explorer, so it will be easy for you to compare the two when you visit one of our Northwest Wisconsin dealerships. Make sure to check out our new vehicle specials, and if you have any questions, or would like more information, please don’t hesitate to contact us.